It's been a while since new Pokémon were announced in Pokémon GO. Aside from the Legendary Pokémon that started appearing over the summer in Gym Raids around the world, it was only back in February that trainers started seeing new 'mons from generation 2 out in the wild. Eight months on, and with the main storyline having become all but exhausted, many fans have begun complaining that the game has become stale. Now, an APK teardown for version 0.79.2 of the game has revealed that a major update to Pokémon GO may actually be right around the corner. According to Pokémon GO Hub, it looks like Niantic is planning to release Pokémon from generation 3 just in time for Halloween. 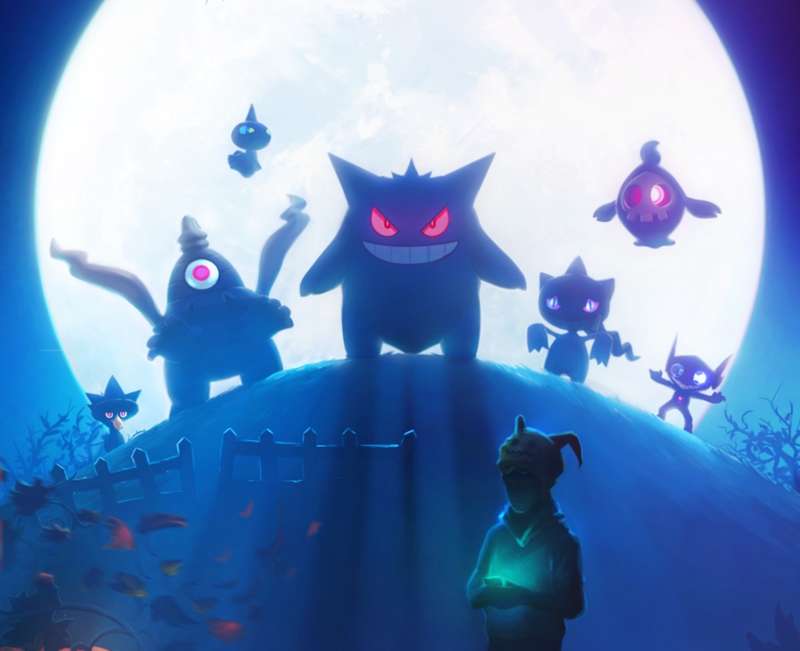 A teardown of the APK file found several indications that the launch is imminent: in addition to a new Halloween wallpaper featuring third-generation Pokémon such as Sableye and Dusclops (and what appears to be a Mimikyu hat), the GO Hub team found audio files for all 135 Pokémon, a new Halloween in-game music, as well as a Gen 3 Pokédex badge. At the moment, the only thing that seems to be missing before Gen 3 can be fully released is the list of the Pokémon's new moves and abilities. If a new Halloween event really is coming soon, we can expect for it to happen as early as next week: last year's Halloween event spanned October 26th to November 1st, and it seems unlikely that Niantic would wait until October 31st to launch the event. It still remains to be seen if this would mean that all of generation 3 is going to be released during the event or if it's simply going to be a handful of Ghost- and Dark-type Pokémon. Your guess is as good as mine, but I'm expecting to see only a few new Pokémon during the event and a complete release very soon after the event ends.